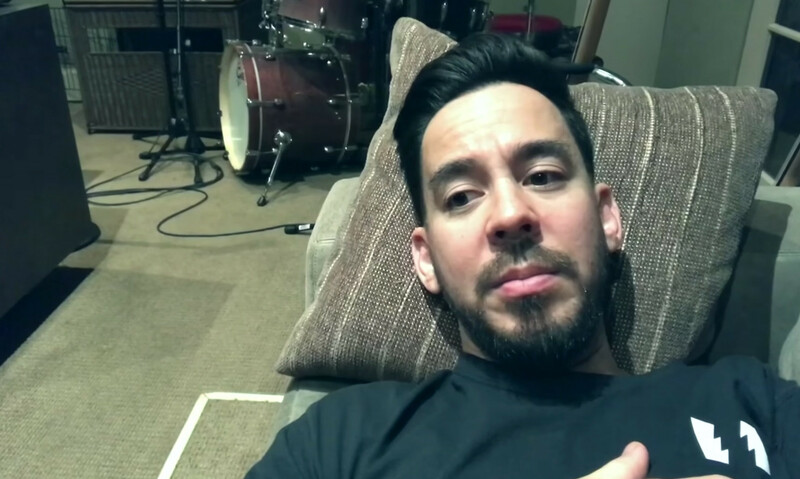 Mike took to Twitter for a Q&A about his new EP, 'Post Traumatic', his experiences creating it, and the future of Linkin Park, among other things. Here's what we learned. Mike Shinoda released a new EP yesterday, 'Post Traumatic'. After the release, Mike answered questions about his EP on Twitter. Here's what he said about the songs, potential collaborations, and his experiences returning to the studio - as well as the future of Linkin Park. Head here for more on 'Post Traumatic'.